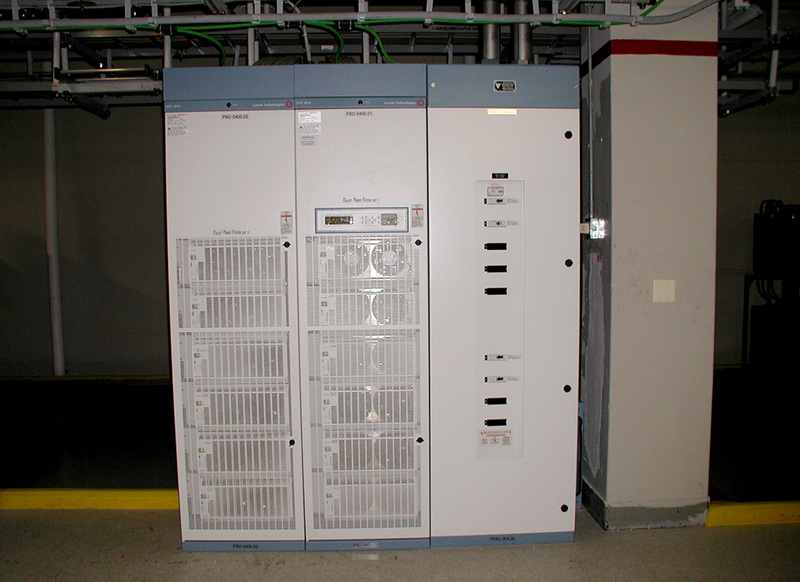 The Gus Berthold S3702-9, S3703-24 and S3704-30 AC PDSC’s are floor standing, front access, AC power distribution cabinets that are designed for use in conjunction with the Tyco Electronics GPS 4848 and 48100 type DC power plants. All cabinets are constructed of 12 Ga. prime steel with welded construction. Cabinet door includes full length hinge. Leveling bolts simplify installation. Available in 208 or 480 volt, three, four or five wire configurations. Each PDSC incorporates a 1200A internal main bus that can be field configured to a single 1200 amp, or dual 600 amp feed arrangement. All PDSC’s include an internal ground bus bar bonded to the cabinet. Ground bus is drilled and tapped to accommodate standard, 2 hole lugs with 3/4″ and 1″ inch centers and 1/4 – 20 bolting. Optional neutral bus bar available for 4Wire PDSC’s if required. S3702-9 is designed for up to (9) 3 pole, branch circuit breakers. S3703-24 is designed for up to (24) 3 pole, branch circuit breakers. S3704-30 is designed for up to (30) 3 pole, branch circuit breakers. Accessories include a custom AC wireway that mounts directly on top of the GPS rectifier bay. No conduit required. Panel is Underwriters Laboratories Inc. Listed under File No. E6822. 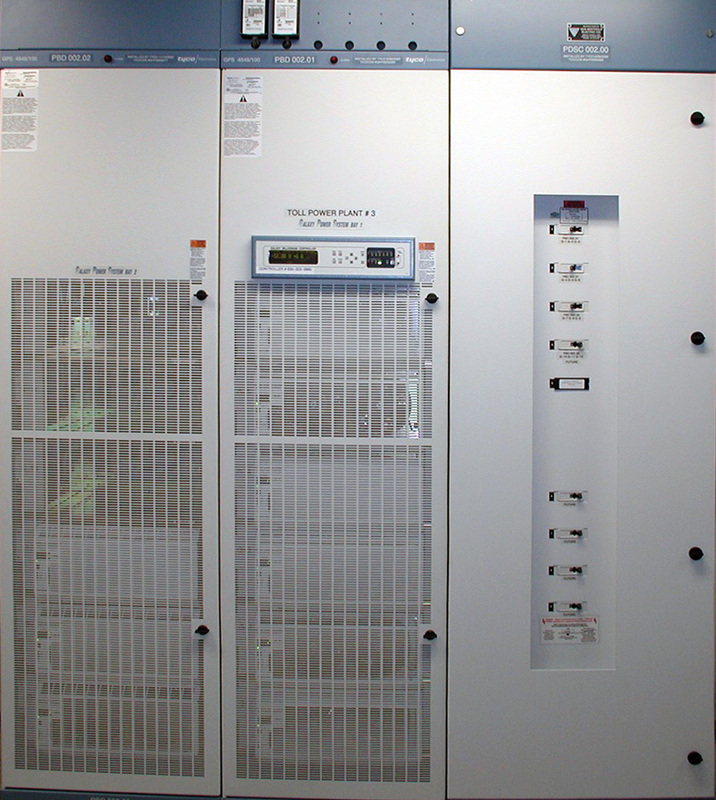 This PDSC was designed specifically to provide AC input power to the GPS 4848 and 48100 rectifier bays. Designed for placement anywhere in the GPS rectifier bay lineup, this bay is a perfect match to the GPS rectifier bays. Door hardware and paint colors are same as the GPS rectifier bays. Modular AC wireway is designed in 4″ x 5″ x 23.5″ sections to mount on top of each rectifier bay. Hinged cover for easy access to AC wiring. Each AC wireway section includes (1) end cap and (1) splice. 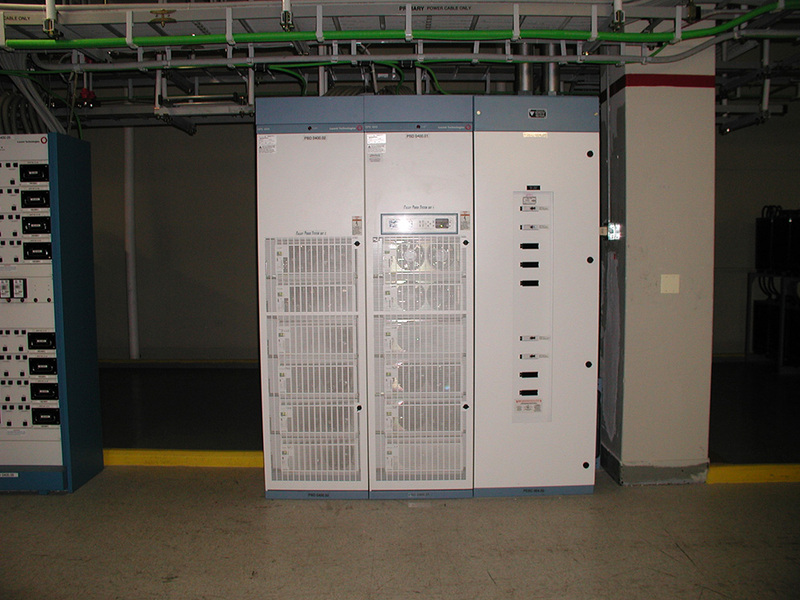 AC wireway eliminates conduit between PDSC and rectifier bays. 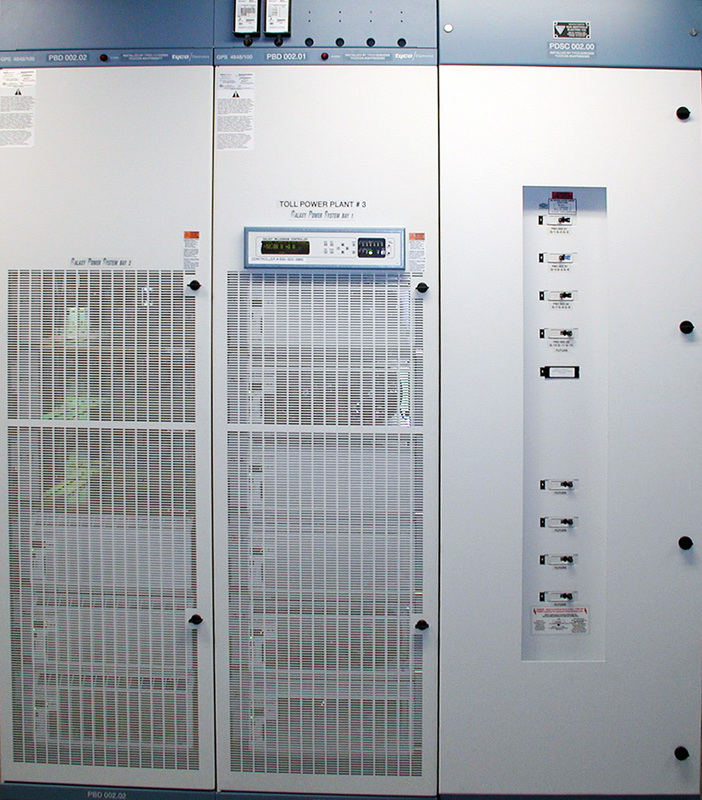 All circuit breakers ordered with the cabinet are installed at the factory to reduce installation time. 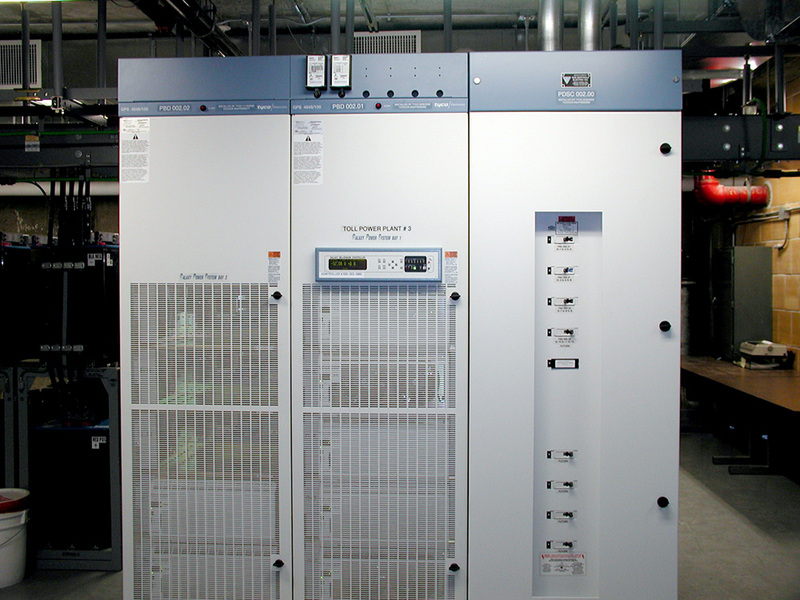 Use the S3702-9 PDSC for rectifier bays with internal circuit breakers. Use the S3702-24 or S3702-30 PDSC for rectifier bays with terminal strip input.